April 8-12 2019 is National Work Zone Awareness Week. Please protect workers in road construction areas. 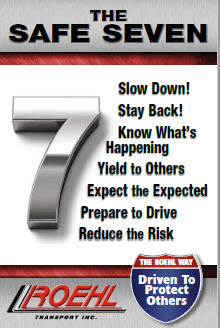 Read more about what Roehl offers to help you Do Safe in construction zones. 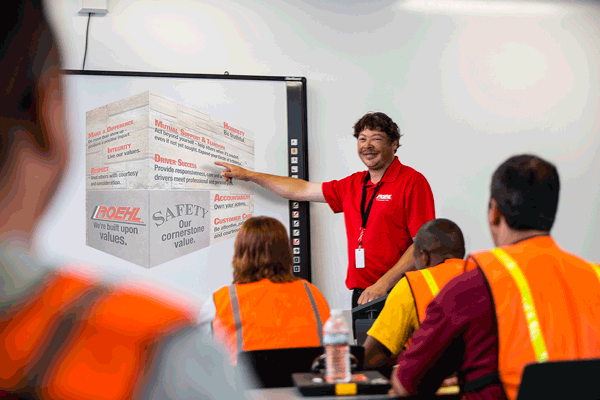 At Roehl, we offer experienced drivers Pay Accelerators™ during your first year to enhance your earnings while you learn our processes and procedures. Read our blog to learn more. You can choose to pay for truck driving school out of pocket or you might be able to find a sponsoring trucking company. You might even qualify to be paid as you get your CDL. There are benefits and disadvantages for each option, and ultimately you’ll need to consider your family situation as well as your finances before making this decision. Keep reading to learn more.